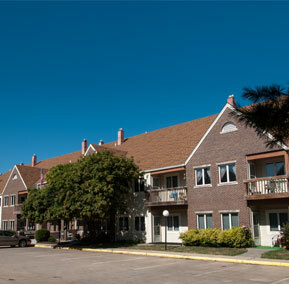 At Elm Crest your rehabilitation process begins with an evaluation of your needs. The evaluation allows specialists to develop an individualized rehabilitation program, specifically designed around you. Your specific program is created with input and direction from your personal Physician and continually revised to make certain you are progressing as expected. Elm Crest offers outpatient services and programs to residents who do not need to be admitted to a skilled care community but may face some health issues that require on-going or periodic rehabilitation. In these cases allow Elm Crest to help. The Outpatient therapy is a Medicare approved service. 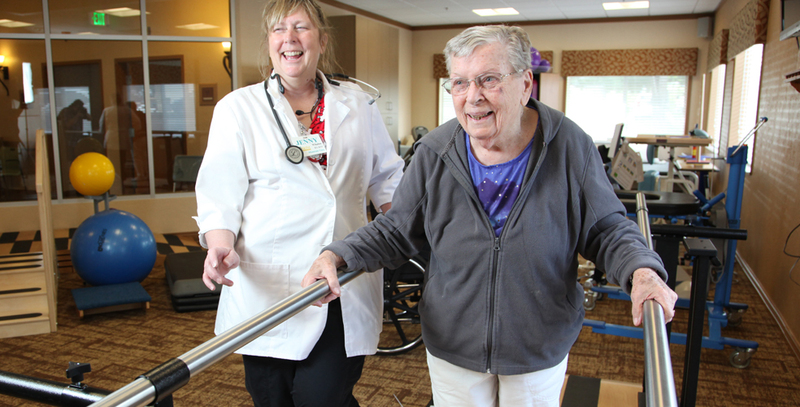 Physical Therapists work with residents to decrease pain and improve strength, endurance, and range of motion. Occupational Therapists help residents become more self-sufficient by teaching them new ways to perform life tasks (like preparing breakfast or getting dressed) while protecting their muscles and joints. Speech-Language Therapists evaluate and treat residents for hearing, language, communication, and swallowing disorders. Speech Therapy focuses on improving speech, comprehension, oral motor skills, and strategies for safe eating. A minor cut or scratch poses little problem for most people, but for some residents, a wound like this can pose health and mobility problems or result in serious infection. Wound care specialists are trained to help residents with slow or non-healing wounds.